Our comprehensive cutting tool line contains almost everything for your cutting tool needs, including patented solutions you will find only at Star SU. 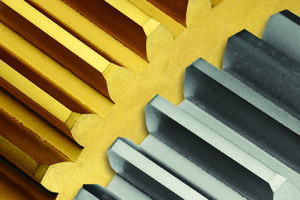 Explore the Cutting Tool categories below to learn more about our offerings. 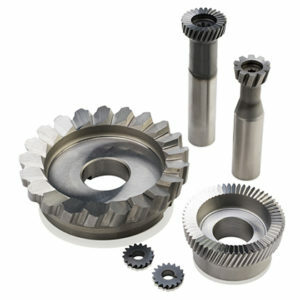 Or, you can browse by cutting tool brand. Star SU carries the following standard extruded products in most H.B. Carbide grades. 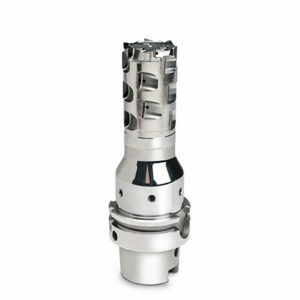 H.B.Carbide offers threaded preform with eliminated steel plugs. 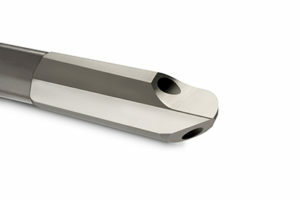 These preforms are threaded to a usable size, coating friendly and can be offered without additional lead times. Star SU/Neher engineers and manufactures high quality PCD combination tools designed to meet or exceed custom requirements. 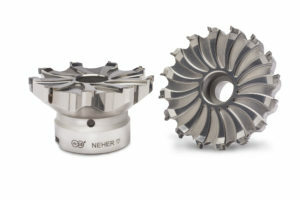 Fixed Pocket Milling Cutters are engineered to machine both high and low silicon aluminum. 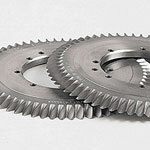 Our standard and special design cutters allow for the maximum number of cutting teeth compared to indexable cutters allowing for reduced cycle times and overall part consistency. PCD Interpolation Tools combine operations into one tool that is capable of milling multiple diameters, spot-facing and machining internal forms that results in cycle times and cost per hole reductions. Star SU can source a huge selection of precision cutting tools through our network of technology partners. 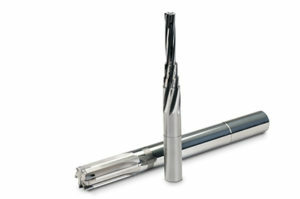 Browse our cutting tools above and request a quote for your cutting tool specifications today. An experienced representative will recommend the right tool or tool services for the job. 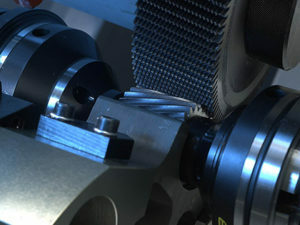 You can also browse our online catalog of machine tools and tool grinding machines, or learn about our tool services.